New Delhi : Bollywood superstar Amitabh Bachchan on Tuesday released the brand new poster for his upcoming movie Shamitabh. He posted the audio poster on social networking site Twitter. 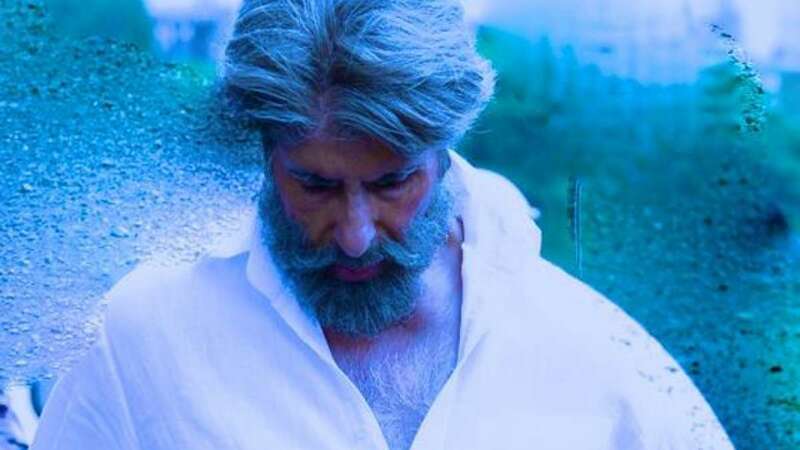 A reporter-voice asks, "Shamitabh sir! Aapki picture kab release ho rahi hai? And Big B's voice replies, "Jab audio ki wajah se video chalta hai usko picture kaise bula sakte hain? It is not picture, it is mixture!" Shamitabh will also showcase Dhanush and Akshara Haasan as the other leads. The film is slated to hit the screens on February 6th, 2015.